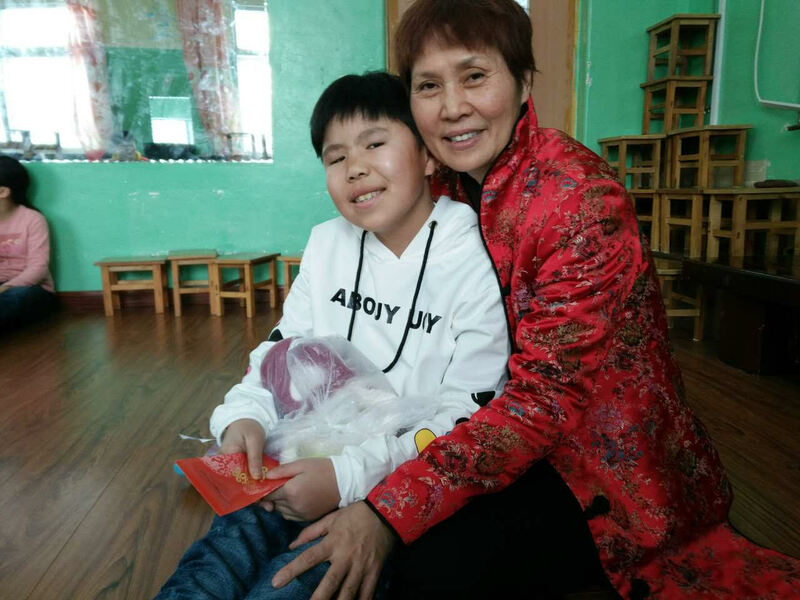 When Kay Lee was a successful investment banker in Hong Kong from 1983 to 2003, she never imagined that she would one day found an orphanage in Fengcheng City, China. Today she is known as “Mama” to 30 children who have been orphaned, abandoned, or handicapped. Despite the riches and glamour of the investment world, Kay found herself seeking a deeper meaning in life. As she became a person of deep faith, she found a calling to serve the gravely underserved. In 2000, she set up a charity foundation, sold her investment companies, and invested the proceeds in an orphanage. Kay interacts with the children at each moment of the day. Each child has a different set of emotional and psychological issues, and many exhibit behaviors that need to be modified. Kay keeps tight boundaries on some of the children, especially those who are rebellious, and insists that house chores are completed. “Some of the children need to be encouraged to not be afraid of the world,” she explained. Conflicts and challenges arise regularly, and Kay counsels the children to work through their issues and show consideration for others. “The older siblings witness how I deal with their life issues. It is gratifying to see them apply the same principles that I am using with the younger children,” she said. A couple of Kay’s children are now attending university and on their way to becoming social workers. “I am so proud of Deborah with her vision to become a social worker to help those who were abandoned by their families and society, like she once was. Even when children grow up and move on from the orphanage, they continue to be my children. We provide a way to stay connected as a caring family,” she added. With Kay at the helm, a few local fellow Chinese counselors have formed a group whose mission includes tending to the mental health of the local population who are socially outcast and marginalized. They are working with local schools and organizations to address the needs of this population.